Android Application "Casas Rurales Amigas" – "Friendly Rural Houses"
In BALIDEA we offer services related to the area of Information Technology since 2002, both in public administration and private business services. Our goal is always to advise and provide innovative solutions to our customers. Our consulting activities provide for the complete life cycle for any type of organizational context or business process. We offer the customer our knowledge in new technologies and information systems, providing support and consulting. Our office R & D & I Balidea started its activity in 2008 with the goal of expanding our company profile specifying efforts on innovative projects, always with a view of the UNE 166002 maintaining the requirement of our quality policy. Balidea in the media during 2016. "Technological revolution arrives to high level sports thanks to Balidea"
"Balidea sells its technology in countries like Denmark, United Kingdom or Ireland. And growing at a rate of 30% per year, which gives an idea of the potential of ICT". "Fisiorob combines robotics and virtual environments rehabilitation that is intended for patients with neuromotor rehabilitation needs". 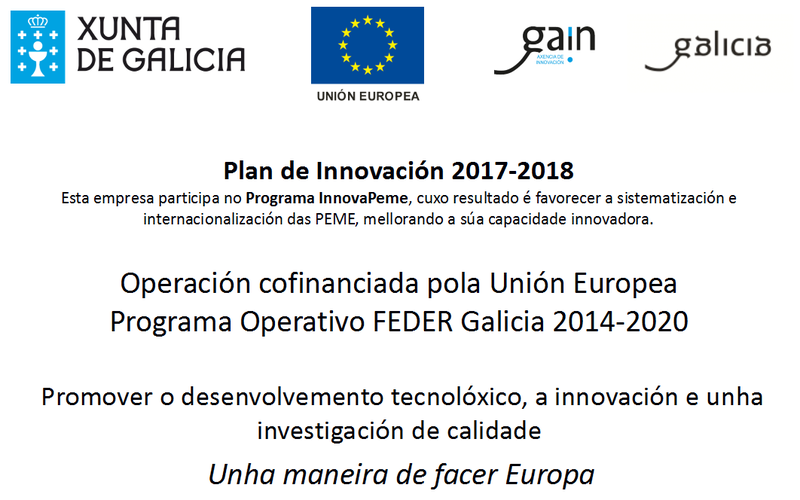 "Balidea, along with the Supercomputing Center of Galicia (CESGA), collaborating on a project, allowing family members to be in contact with experts and get answers when needed". 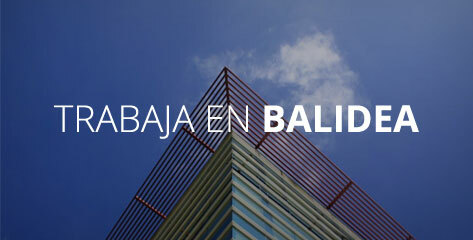 "Balidea will do much of the Smart City project Corunna, namely Events and interactive information portal for citizens". "Schools Network Cloud, educational and technological project linking the regional government, the CESGA and the company Balidea, has just been nominated as a finalist in the awards e-Content + Creativity, driven by the United Nations". Galician project "Escolas Rurais na Rede Cloud" was nominated for the awards sponsored by the United Nations".